Everyone in my family is creative in their own way, they all can sew including my Dad. I wanted to give a shout out to two of my talented siblings. If you have kids or know somebody who's having one my big sis makes handmade items for your special little someone. 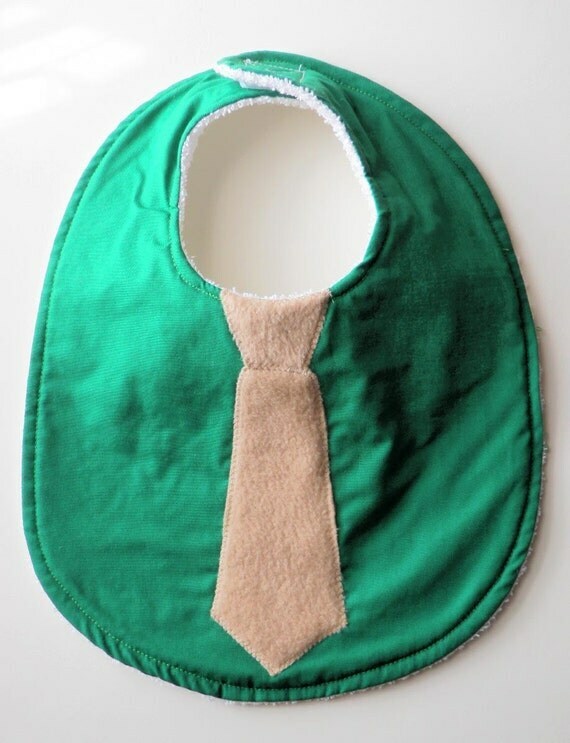 This tie bib is just too cute. She also does non-kid items. Most of things she makes are made with scrap fabric that would otherwise be thrown away. My crafty dad even helps out with the looms. You can check out fun tips and upcoming sales at her blog here. 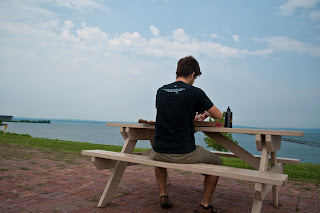 My little brother is away at his first year of college up in Duluth, studying photography. He's also started a photo diary documenting his adventures up there. I thought I'd seen everything there is to do in Duluth, but he's proven there's plenty to do and see.